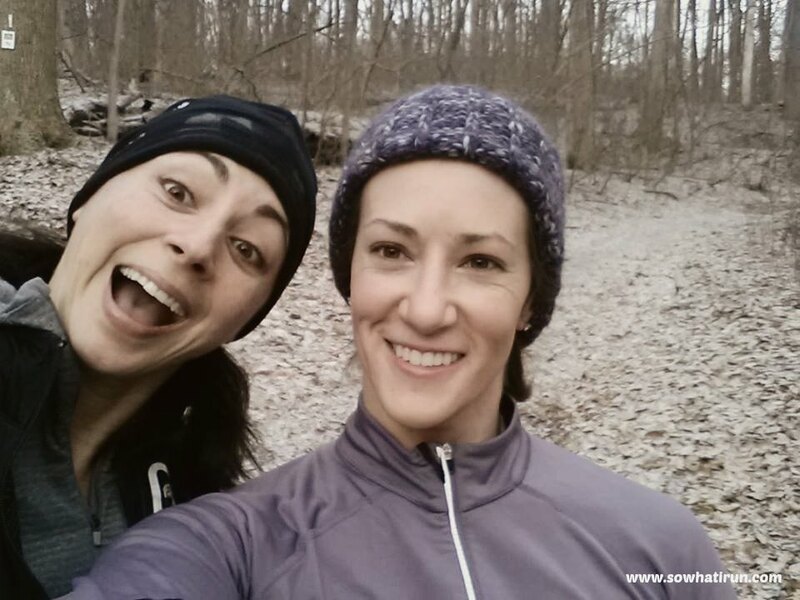 HAT RUN 50K Training – Week 8 (#MEGSMILES) | So What? I run. Today we went out to Cromwell Valley Park for our 2 hour run. Today, I ran to honor Meg Menzies who was tragically killed on January 13th by a drunk driver while she was out for her morning run. Meg was a mother of three young children, a Boston Marathoner, and an avid runner. Today, I ran 7 miles for someone I didn’t know but had the same passion as I do – running. Amy and I were at the back of the pack again, or as she calls it “the caboose.” It was really tough getting started. The air seemed particularly thin and both of us had a hard time catching our breath. It took a little while, but once we finally got into our groove, we were good to go. I really do enjoy running with Amy. She and I have the same “happy pace” and it comforts me to know that at this pace, she has completed the HAT Run 50K with no problems. We ran for two hours together chit chatting along the way. We laughed and enjoyed each other’s company. It was another good run. For me, there was no mention of Meg. For me, I soaked in everything for her. The burn in my thighs, the burn in my lungs. The crisp thin air, the sound of the crunching leaves. The sound of our voices and laughter. All the images, sounds, and feelings of this mornings run to honor a fallen runner. These two hours belonged to her. It’s sad to believe that someone’s stupid irresponsible actions could take all of this away from someone. And it’s sad to think that those children will grow up without her. It angers me. Unfortunately, this tragedy happens quite frequently. Stupid. Stupid. Stupid. 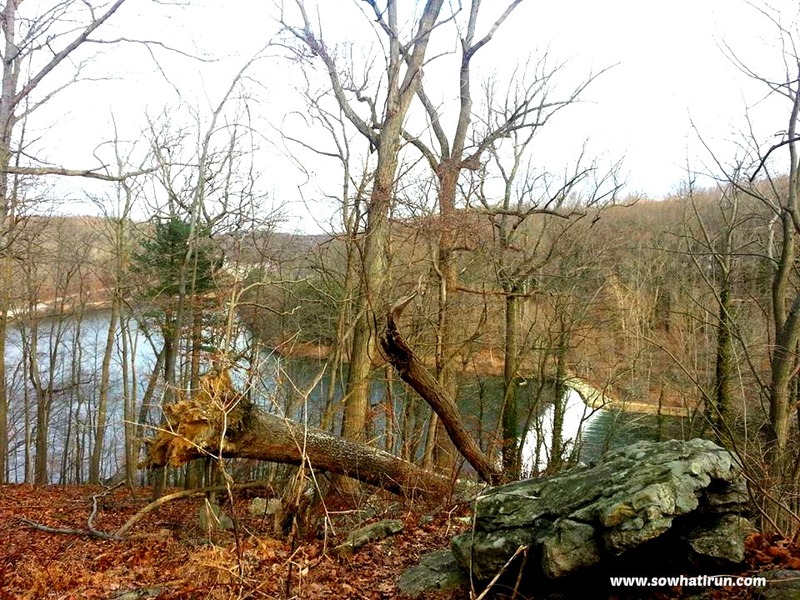 This entry was posted in HAT 50K Training and tagged HAT Run 50K training, Road Running, Trail Running by SoWhatIRun. Bookmark the permalink. I ran for her yesterday too. Thank you for sharing your experience.